You are at:Home»Herbs»Satureja hortensis Linn. Latin name : Satureja hortensis Linn. Description : It is antiseptic, aromatic, astringent, carminative, diaphoretic, digestive, emmenagogue, expectorant, stimulant and stomachic. It settles wind and stimulates digestion, helping to alleviate flatulence and colic. 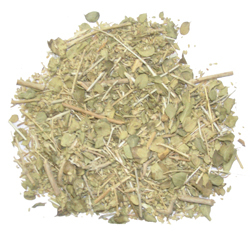 It is warming and has been given for chest infections, bronchitis and sore throat. 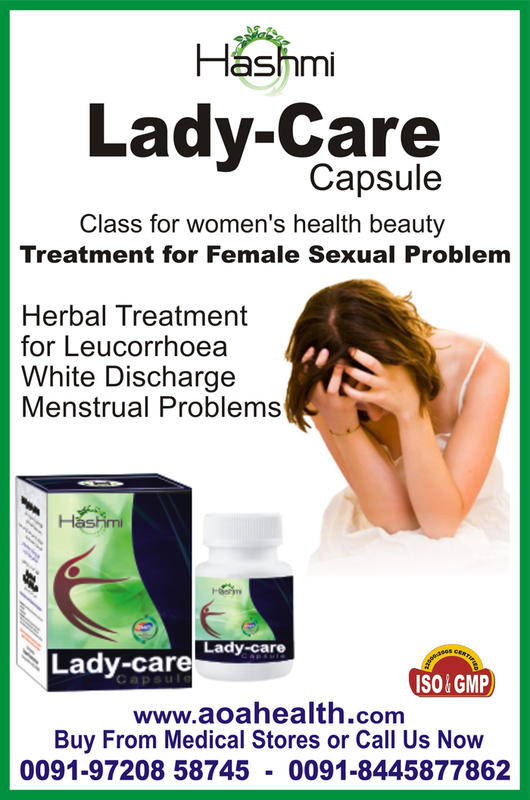 Also useful in menstrual disorders like amenorrhoea, dysmenorrhoea, leucorrhoea, menorrhagia and metritis.